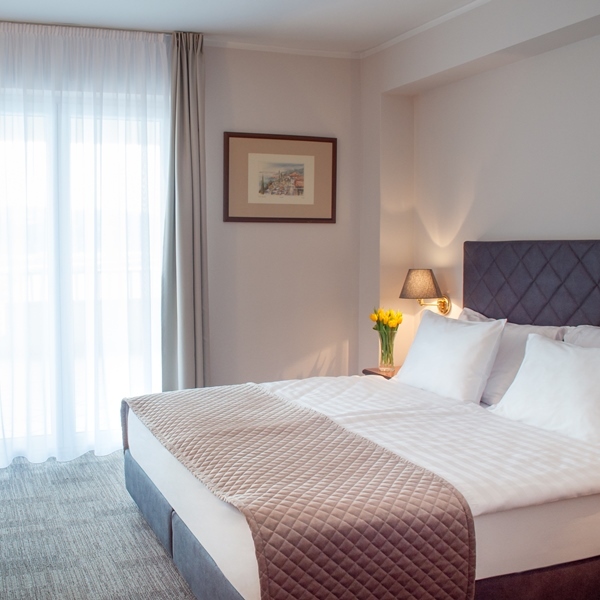 On the first floor awaits the Junior Suite, which consists of a sleeping and living area. 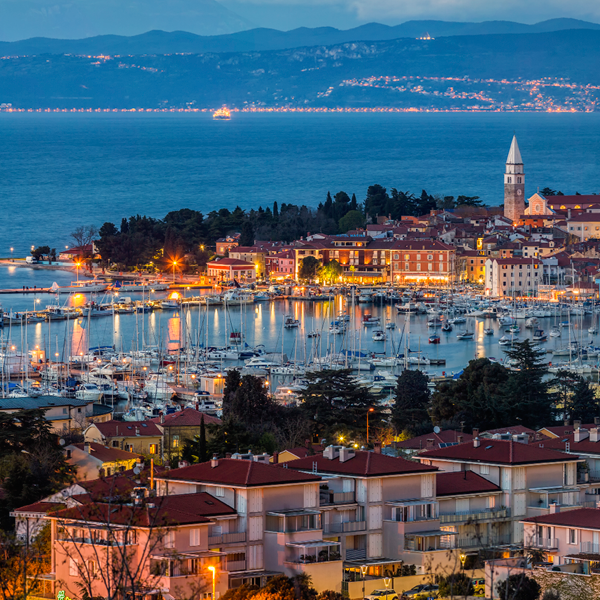 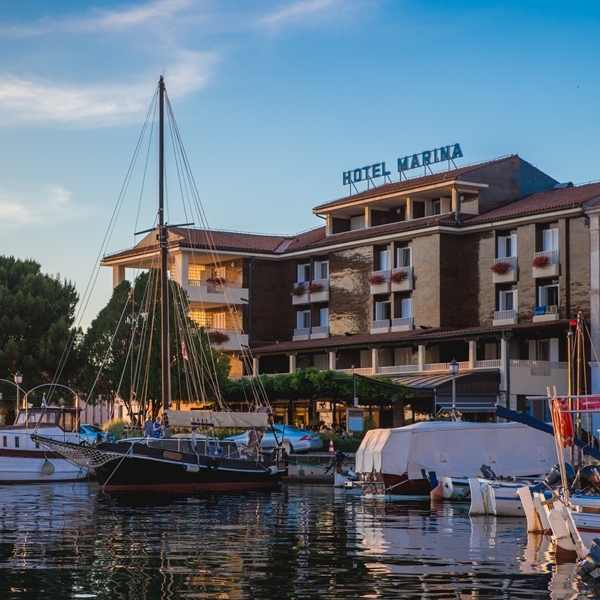 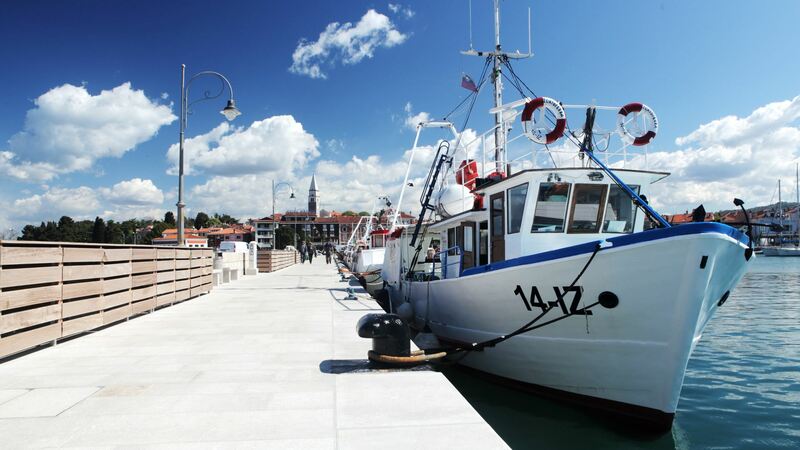 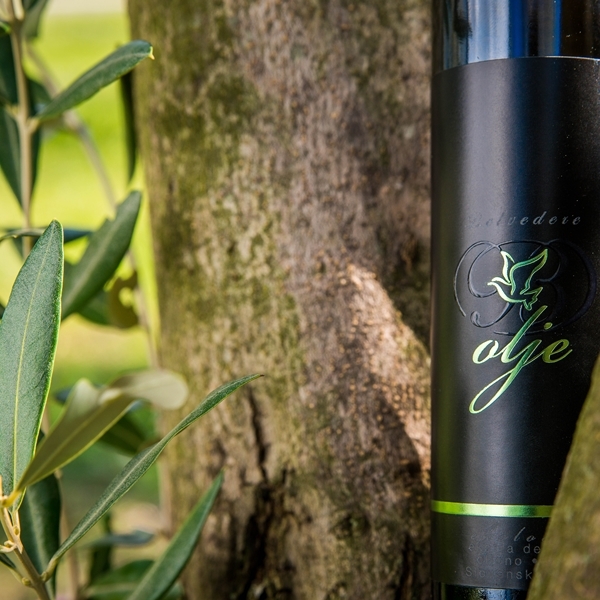 On the terrace overlooking the sea, you will be able to witness events in Izola’s harbour. 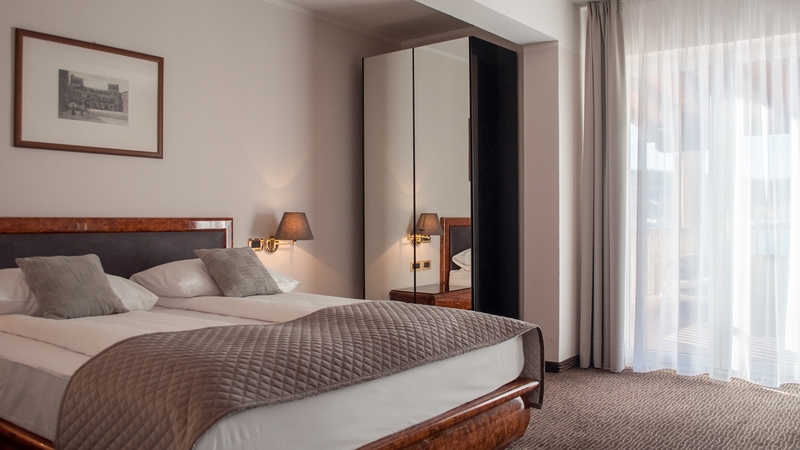 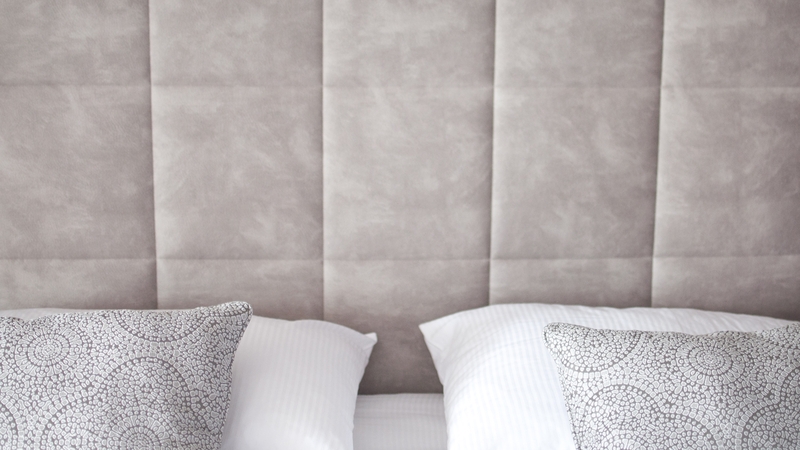 The brand new King Superior rooms are designed in an elegant style, whilst the use of natural materials gives the guest a prestige and warmth feeling. 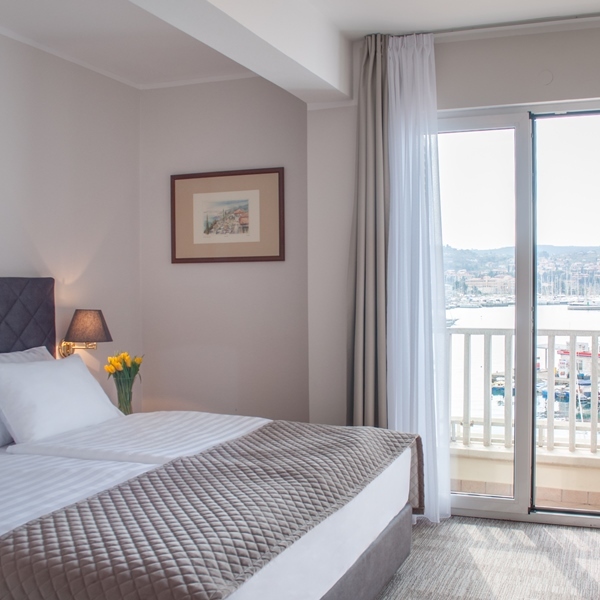 Superior rooms offer (in addition to the wonderful view of the Gulf of Trieste) a spacious terrace where you can steal a moment for yourself on the comfortable deckchairs. 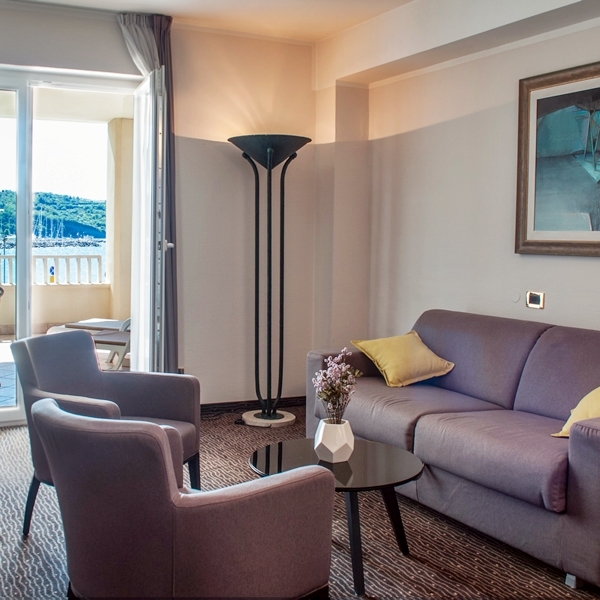 The most desirable room overlooking the sea provides unforgettable sunsets and waking up to the sound of the waves. 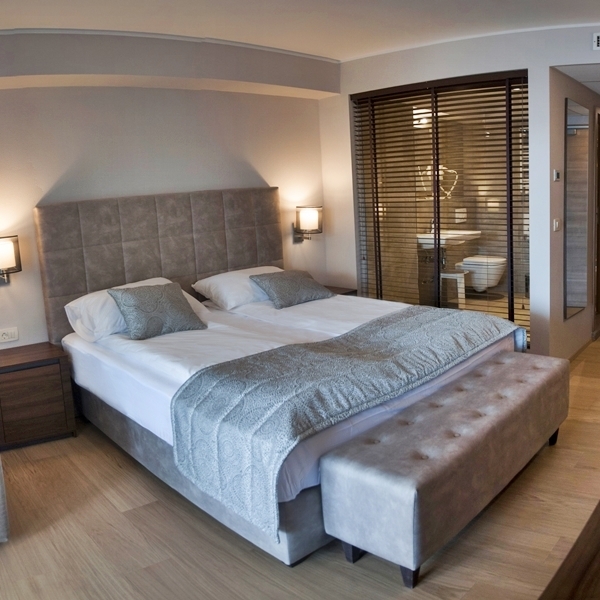 Rooms on the fourth floor (which are accessible only by stairs from the third floor) also have a small balcony. 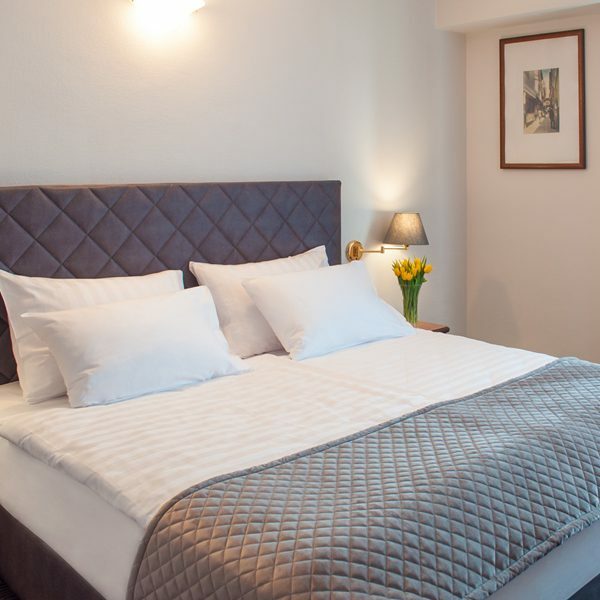 Elegant room overlooking the side street is suitable for two or more persons. 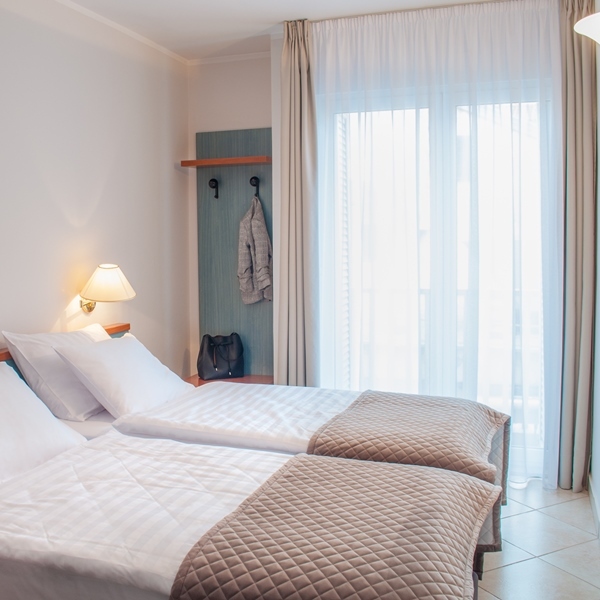 This spacious room is very comfortable and provides relaxation in the old town, right by the sea. 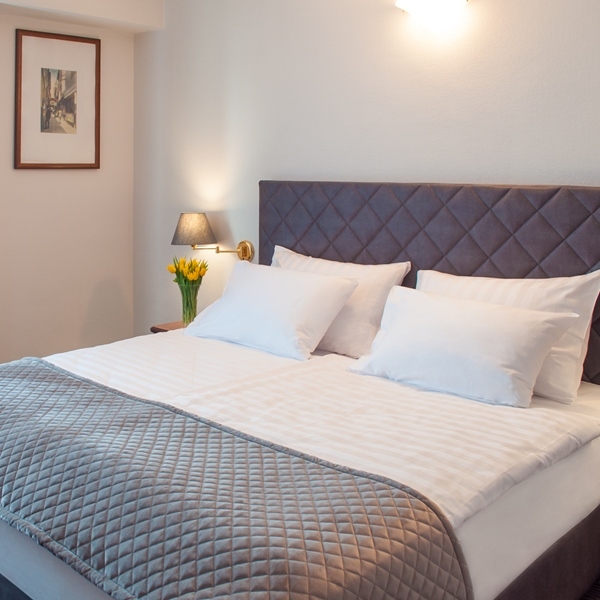 Simple air-conditioned room with separate beds and a view of the neighbouring buildings for a favourable price.